Tonya Hamilton has a heart for the Lord that is simply refreshing! 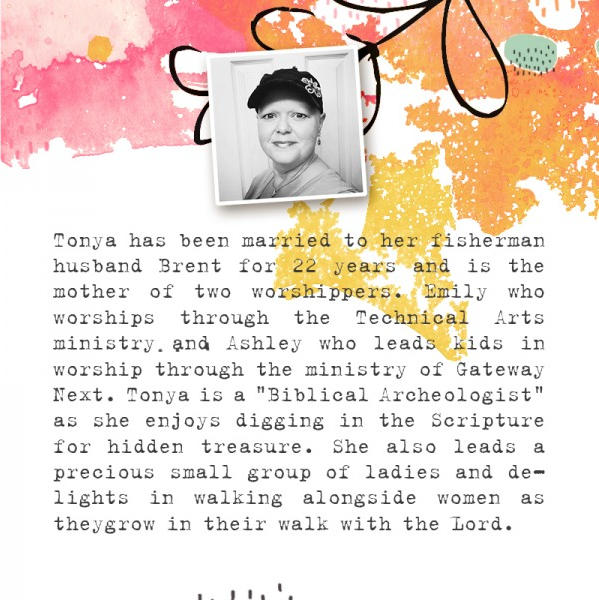 When I met Tonya in Texas and she shared with me what God was doing in her life I sat in awe! 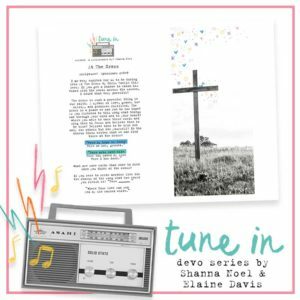 She has a gift for writing and I am so thankful she is willing to share that with the Illustrated Faith community! 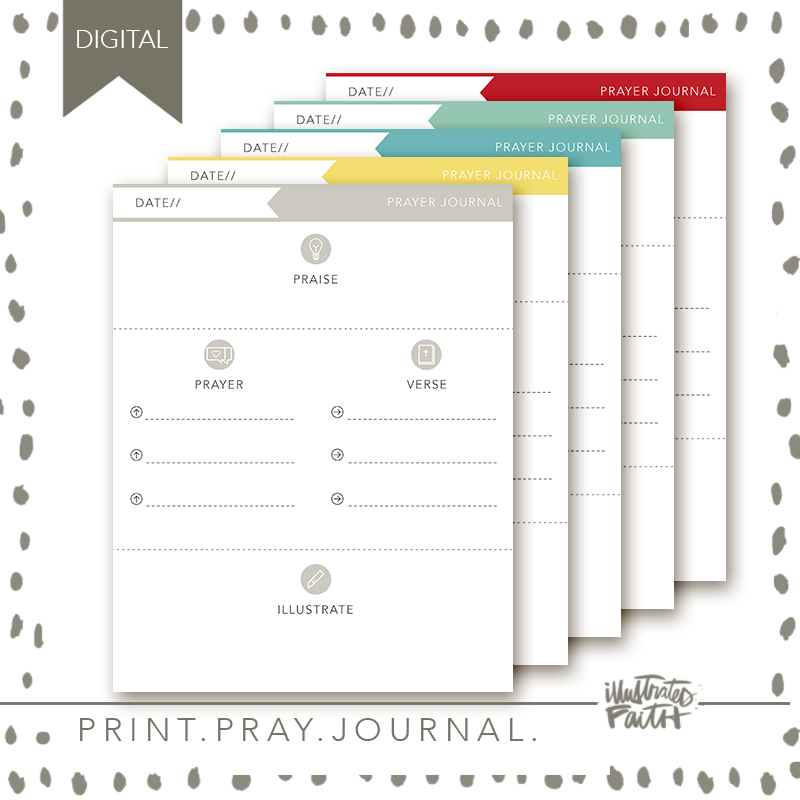 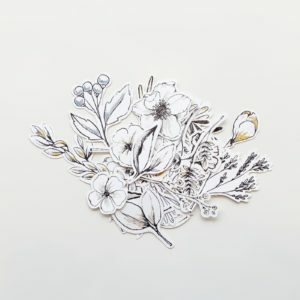 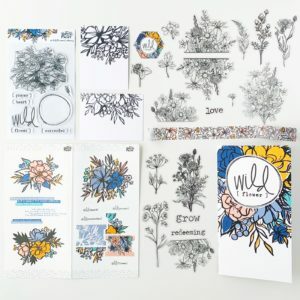 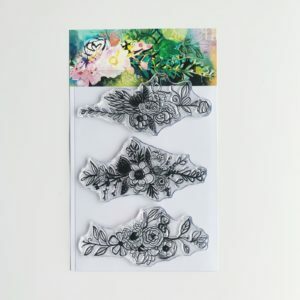 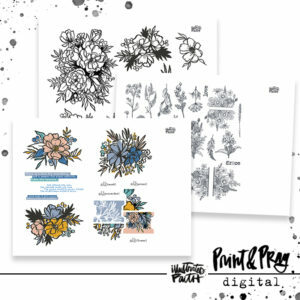 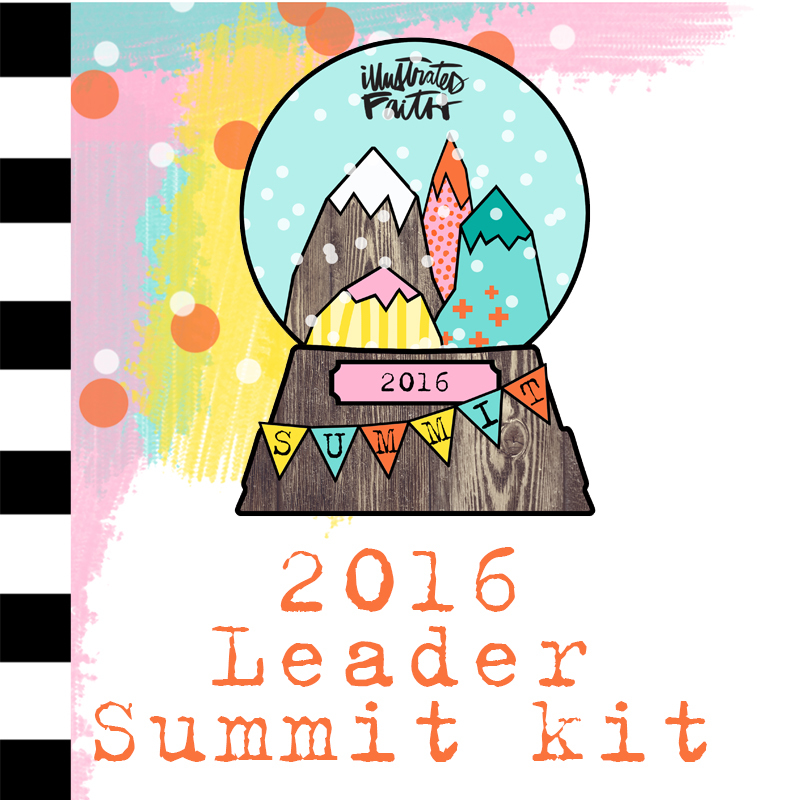 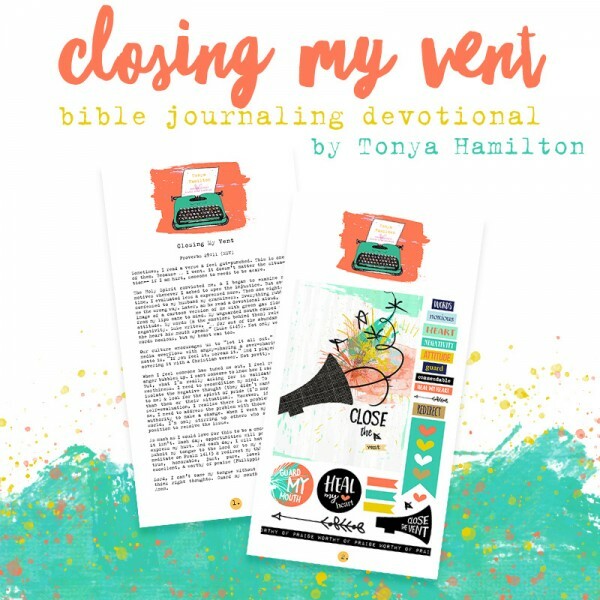 Join us for Closing My Vent– a one day devotional with a corresponding print & paste sheet to make bible journaling amazingly easy!